Curt Cavin of Indianapolis Star fame is reporting that the Indycar Series will implemented a push to pass system for the remainder of the 2009 season. The push to pass option should be very interesting this weekend, with the boost lasting 12 seconds and a complete lap at KMS lasting about 24 seconds. 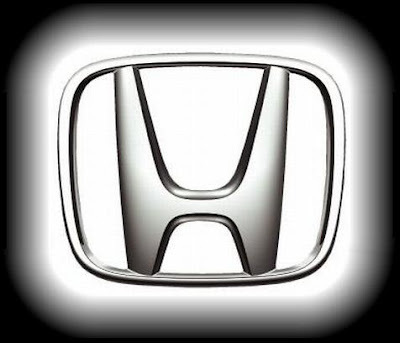 As I reported 5 weeks ago, Honda has been testing the system with strong results. So...if you're almost out of uses...do you go around the track picking up coins for more time? Enough of this Nintendo'y crap...so hokey. In truth, it's really only a 5 HP gain over peak horsepower. How big the difference is between you and the car you're trying to pass depends on what the other guy's fuel mixture setting is, not yours.